The first level of Mizoram National Talent Search Examination (NTSE) for class X will be conducted on November 03, 2018. The examination is conducted every year at two levels – Stage-I (State Level) and Stage-II (National Level). 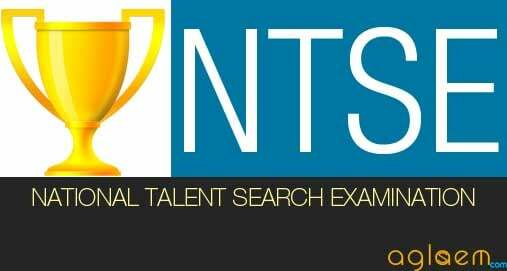 First Stage National Talent Search Exam (NTSE) is conducted by States and 2nd Stage is conducted by NCERT. 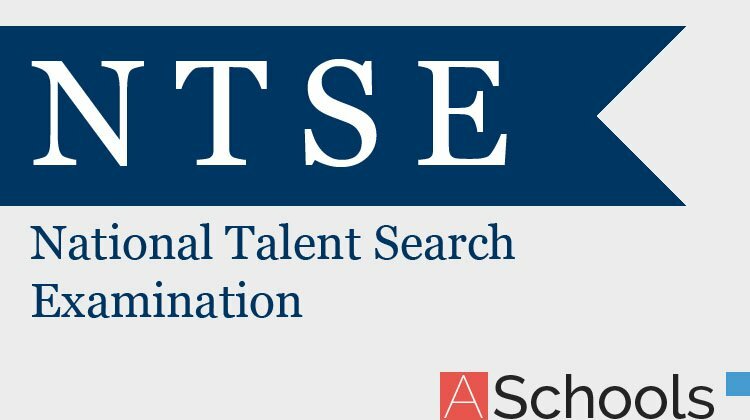 Get all the details of Mizoram NTSE 2018 – 2019 for Class X from this page. Latest: The date of stage 2 Mizoram NTSE 2018-19 exam has been postponed, scroll down to check the same. Schedule for Mizoram NTSE is given below. Candidates currently studying in Class X in any recognized schools. The application forms can be downloaded directly from the official website (manipureducation.gov.in). Candidates are advised must ensure their eligibility and other conditions before filling the downloaded Application form. Application Form process is over..!! Question Papers of Mizoram National Talent Search Examination (NTSE) for class X will be available online. Candidates will be able to download it from the website or through the direct link which will be provided below. Answer Keys of Mizoram National Talent Search Examination (NTSE) for the class X will be published by various institutes after the exam. Candidates can check the answer keys form the official website. The result of the selected students for the Mizoram NTSE 2018 – 2019 for Class X will be declared after the examination. The exam will be held in the month of November 2018. Candidates can check and download their result from the official website.